Purchase your ticket below or call 480-625-3900 for assistance. $20 for adults (11 +) and $5 for children 10 and under. Click on link above. It will take you to Mindbody’s main site. Enter Dance Fusion and click on the search icon. Dance Fusion logo will appear, click on the logo. Either log in or click on “continue to site” without logging in to create your account (create your account if needed), then log in. Click on “online store” at the top and it should bring you to the ticket options. If you do not see the ticket options, then click on products and the ticket options should appear. Click on your ticket options (Adult – $20 or Children 10 and under – $5). 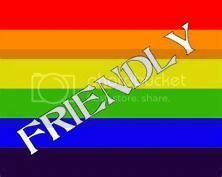 Fill out fields for purchase. When you complete your purchase, you will receive a verification email. In both the verification email and on the Mindbody purchase page, you will see a Thank you message with a hyperlink below. Click on the hyperlink in the email or Mindbody purchase page to see your ticket. Check out our Family Programming!! 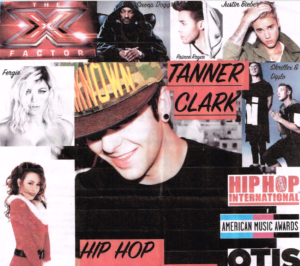 Hip Hop with Tanner Clark; 7 pm on Wednesdays and noon and 1 pm on Saturdays! 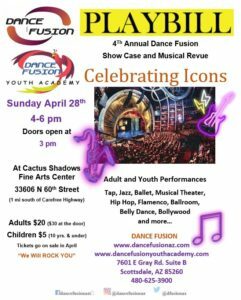 Adults: register your children for Dance Fusion Youth Academy and receive your family discounts. Parents: register for Dance Fusion adult unlimited class membership and receive our discounted price. 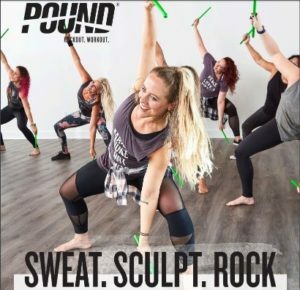 Check out our upcoming events and new classes. Join Kristina from Divine Chaos on Tuesday nights at 7:30 pm for Belly Dance and 8:30 pm for Belly Dance Choreography.